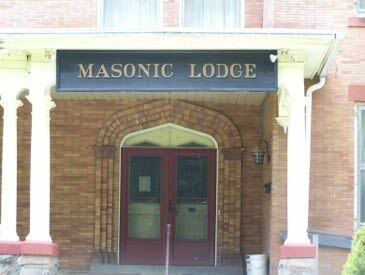 Rising Sun Lodge #103 has been in existence for over 200 years in the Saratoga Springs area. While meetings have been held in various locations throughout the county, we currently reside at 687 North Broadway near Skidmore College. General Meetings are held the first and third Mondays. 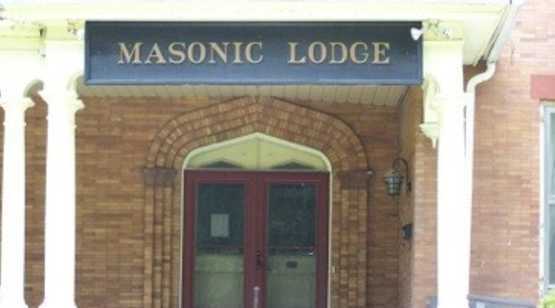 The Lodge opens at 7:30pm. Business Suit or Jacket and Tie Please.